So it has come to this. 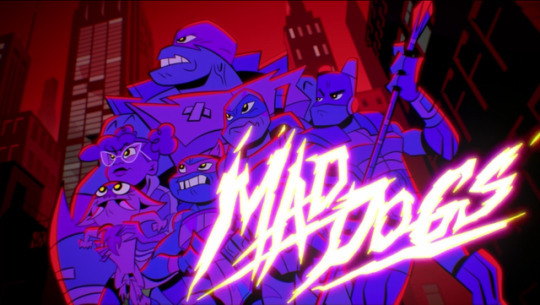 The Teenage Mutant Ninja Turtles have, for the first time ever, become 2-dimensional cartoons. What has science wrought?! At any rate, I watched the first episode and I have some thoughts to share. So what the hell, right? Here's a review/impression of the first episode, starring John Cena! (In the episode, not this review.) 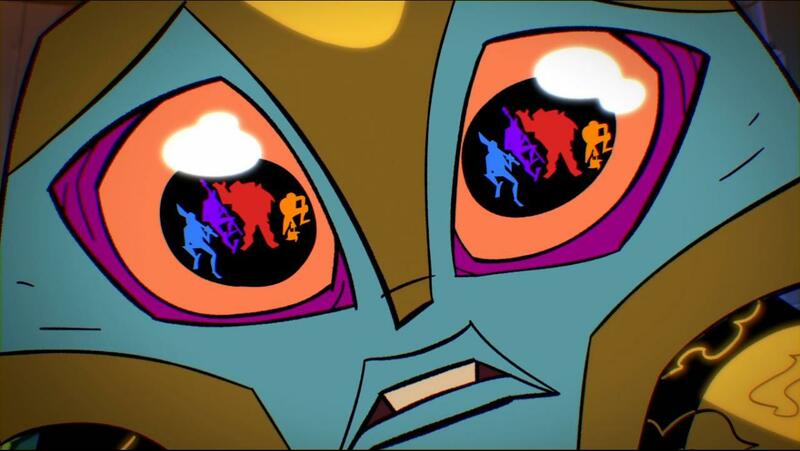 If you wish to watch it for yourself, check it out on Nickelodeon's official YouTube channel! I'd like to take this moment to point out I'd love to see the original gory comic getting a cartoon one day. I'll be frank and say right now that my expectations were absolutely dreadful. 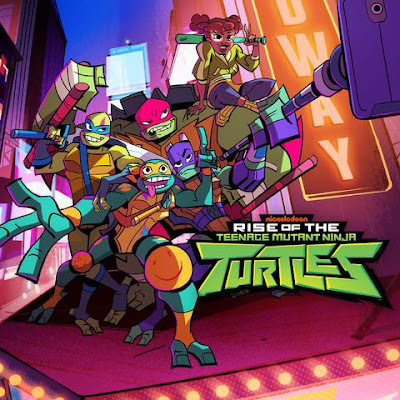 I had no hope for this series after seeing the preview images, especially since I absolutely adored the 2012 adaptation that mixed 3D animation with Kevin Michael Richardson's handsome voice together in a beautiful package of drama and comedy, but I can confirm it isn't as bad as I was expecting. Does that make it good though? For starters, the animation is surprisingly great. Characters are bright, colourful and move at fast speeds with plenty of fun expressions to entertain the kids. And unlike a lot of cartoon comedies out there, the story doesn't stick to one or two locations to save money. It moved all over the place, although time will tell if that keeps happening. I.... I don't want to know what this is. The action is a lot of fun, if somewhat clumsy. In comparison to the 2012 series, Rise is a lot faster but less interesting. The characters clearly don't know any ninja powers or skills, as pointed out by the villain himself, so this is most definitely before they officially are "ninjas" and we're no doubt meant to see them grow into it, but it is still an issue. Again though, the animation makes it a lot of fun. Less fun however are the turtles themselves. In almost every incarnation of the series, the four turtles have their own distinct personalities and tempers. 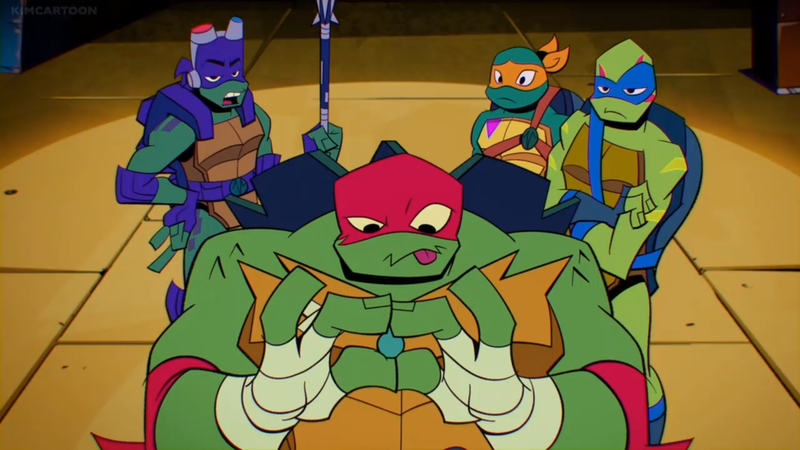 Michelangelo is the funny one with the 90s catchphrases, Leonardo is the serious leader, Raphael is the grouch with sarcasm, and Donatello is the cautious geek. Here however, everyone says "rad" and everyone is clumsy. It's as if we're just dealing with four Michelangelos, with Donatello being the only one who ever displays any sign that he is unique. He is a complete buzzkill half the time, but at least he's different during that half. They do not approve of Raphael's McGuffin! And oh God, what happened to Splinter?! How do you take one of cartoon fiction's greatest mentor characters and turn him into... this awfulness? In the one scene we see of Splinter, we're given an obnoxious old man, ugly and useless to both the story and the turtles. Not once do we even get a glimmer that he might be competent in any way. He hasn't trained the turtles, nor does he show any sign of wanting to. And again, so ugly! The other major protagonist is of course, April O'Neil. Due to the popular decision to make her a teenager in 2012, Rise has wisely chosen to do so again... but this one is very annoying. She is loud, obnoxious, smug, and is a member of this group with no rhyme or reason. 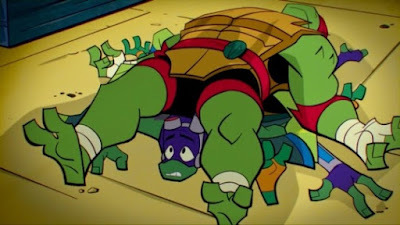 When you have a character that is meant to be the "grounded" one that the viewers can relate to, and she is louder than the mutant turtles that run around in sewers, something has gone wrong. Why is Raph so overly muscled/fat?! The last notable character is John Cena's Baron Draxum, a new villain created specifically for this show and, from what I can tell, is the replacement for Shredder. (And yes, I checked. There is no mention of Shredder from what I've seen in upcoming episodes.) 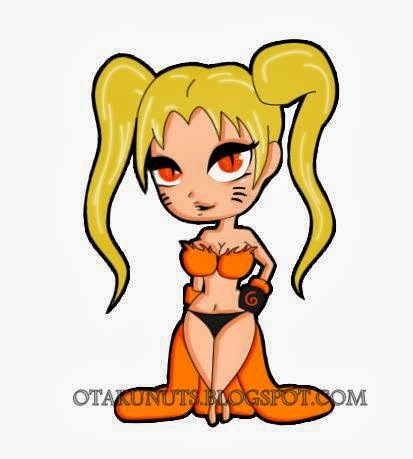 Admittedly, this is quite a fun character. While not especially deep, he is an interesting alternative to the usual cause of mutations and he isn't a complete misery guts either. Brief glimpses of wit, and Cena plays the role well enough. The story itself, involving the turtles having a laugh until they come across magical foes and trying to save an animal-mutant, is nothing special. 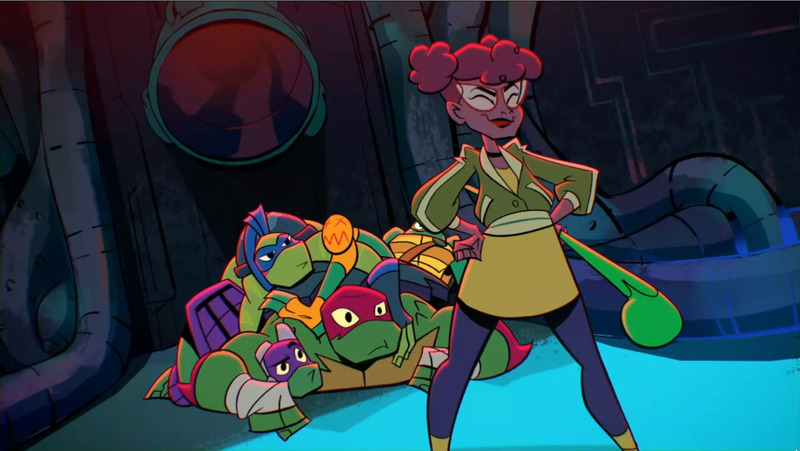 It's a cute excuse to show off some new moves, introduce us to a villain, and get the turtles their new magical weapons. There is no weight or drama to it, which is fine since the target audience is obviously for little kids, but there's no peace either. Everything is constantly moving, talking or fighting. Nobody gets to sit down for a second. Kids love nothing but noise, right?! Nobody likes a smug teenager, April. As you can tell, I wasn't won over by this episode but I was expecting it to be awful and I can't say its that bad. Rise of the TMNT is fast, frantic and frenzied, but that's why I dislike it. It's too loud, and too fast. It never slows down to build up atmosphere or character, and there was nothing that is making me want to come back. 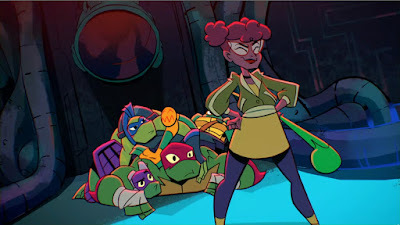 It's an interesting idea to see so many changes to the Turtles formula, such as replacing Shredder and giving them new weapons, but it will take some time to find out if this was for any significant plot reason or if the writers wanted to say "We're different!". Why is Raphael the leader? Why is April friends with them? Where are all the classic villains? If they answer these questions, I might come back! For now though, I am really not into these heroes in a half-shell. Mutant Dogs? Could work actually.